2 Responses to Just Beet It! 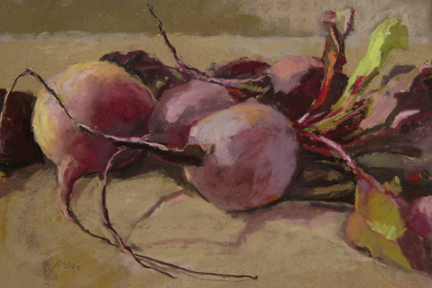 Kate, I really like the “Beet Up” image. 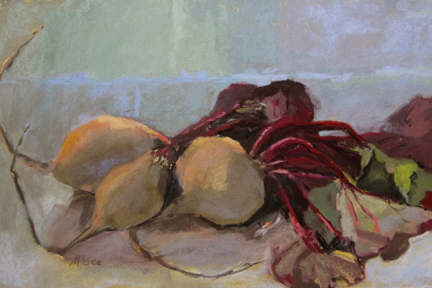 There is just something about getting up close and at eye level with such a lovely bunch of root veggies. A nice perspective. Thanks! 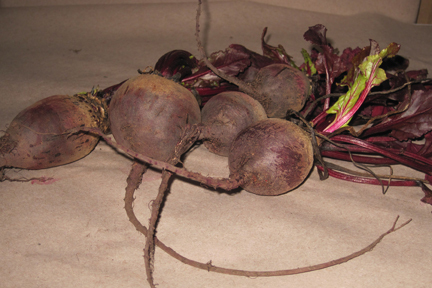 They were beet ugly!